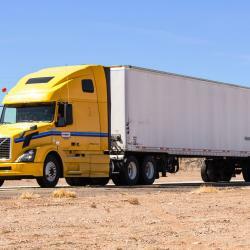 The U.S. Department of Energy (DOE) diesel price, which serves as the basis for fuel surcharges, has gone into significant periods of slumber this year, giving both shippers and carriers a period of relative stability that can be unusual in volatile oil markets. 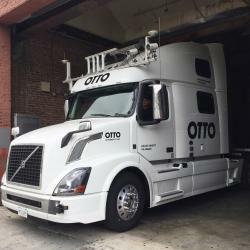 But it's matching the performance of the futures price for ultra low sulfur diesel (ULSD) on the CME, the commodity market that serves as the starting point for all prices along the diesel supply chain – spot physical prices, wholesale rack prices and retail prices. Since the CME price of ULSD settled at more than $2/gallon (g) for the first time this year on February 15, the daily CME settlement has moved back and forth over that price numerous times before the Friday slide in all markets pulled the settlement down to $1.9659/gallon. Its peak was $2.0363/g on February 21; its low before Friday was $1.9677 at the start of this recently completed week. And no surprise, the DOE diesel price, after moving up in early February from its own rut near $3.03/g has held near $3.12/g the past three weeks. The price to be released Monday probably won't move too far from that either. Meanwhile, the price of WTI crude since February 21 when the $2 mark was breached for CME ULSD has tacked on about $3/barrel, which translates to more than 7 cents/g, and gasoline during that time soared, from about $1.61/g to $1.92/g as of the Thursday settlement. (It settled Friday at $1.9259/g). So what's going on with diesel? The U.S. statistics put out weekly by the Energy Information Administration (EAI) show no obvious imbalances to explain why diesel is lagging the broader market. One of the most basic barometers of inventories is days of supply, which is calculated by taking inventories and dividing it by barrels per day of demand. The most recent weekly report showed inventories for all distillates – which is mostly ULSD – at 31.3 days, the lowest level since the end of December and less than the five-year average for the second weekly report of March. The "product supplied" figure, viewed as a proxy for demand, was a strong 4.7 million barrels per day (b/d) this past week, also more than the five-year average for this time of year. Like the inventory level, that's bullish but the market isn't reacting to it yet. One possible cause – exports. Total distillate exports have dipped below the 1 million b/d mark in three separate weeks of 2019, according to the EIA, after doing so only twice in the second half of 2018. Imports have been weak too. 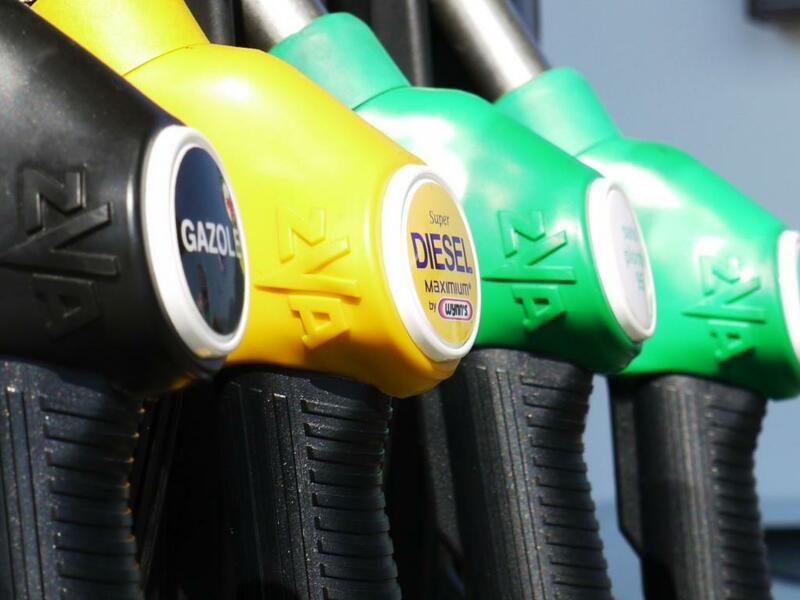 One theory – the products supplied figure is an outlier that will smooth out when the monthly numbers come out at the end of May, and the import/export numbers being down are reflecting a soft market for diesel in general. As a result of the rising gasoline market – picking itself up from extremely low levels at the start of the year relative to the rest of the petroleum complex – the spread between RBOB gasoline and ULSD, by last Thursday, had narrowed to about a 6.6 cents/gallon premium for ULSD. (After the sharp fall Friday, where gasoline actually rose the spread stood at 4 cts/g.) It had been as wide as 54 cents at the end of January. These sorts of moves are extremely rare and what they do is lay the groundwork for some sort of return to the norm, primarily by affecting refiner decisions on what to produce. Refiners can't produce exactly the amounts of products they want – the systems aren't that precise – but they can make many adjustments to get more of the product they want and less of the product they don't want. And that's what is going on. In the first week of January, when margins for making gasoline were poor, U.S. refiners produced 9.3 million b/d of finished gasoline, according to the EIA. That same week, they produced 5.1 million b/d of ULSD. In the most recent report, the output was 9.9 million b/d of finished gasoline and 4.54 million b/d of ULSD. In reacting to the numbers, refiners changed gears. It's the normal flow of crude and product markets, though the narrowing of ULSD to gasoline has been breathtaking and not normal. It's not as if the wide gasoline to diesel gap made substitution possible; truckers didn't move away from diesel to gasoline because it was cheap. In that sense, the spread has no practical impact in the short-term. But it's moved so far so fast and with refiners now reacting in their operations that it may mean diesel will be the petroleum product outperforming the broader market in coming weeks. As the late Herb Stein – former chairman of the Council of Economic Advisers – famously said, "if something can't go on forever, it won't." Gasoline can't keep gaining at a rate that exceeds diesel forever. It won't. One addendum: The gasoline market is suddenly being disrupted anew by the loss of what one estimate puts as one-sixth the U.S. production of ethanol because of Midwest flooding. That may result in companies supplying more gasoline without ethanol and just buying the credits known as RINs to meet government renewable fuel mandates without actually putting in the normal amount of ethanol into the fuel. That would further incentivize gasoline output with the possibility of higher gasoline output pushing aside diesel in refineries. One factor that may impact the market: strikes. As this story in S&P Global Platts shows, the unions at European refineries are getting restless and are threatening walkouts. (Most U.S. refinery workers are covered by a national agreement with the United Steelworkers union.) Of particular interest is the Pernis refinery in The Netherlands, which has been described as a "diesel machine." If a refinery goes down it impacts gasoline as well. But with all the international trade in diesel that goes on, losing a refinery the size of Pernis – one of the largest in the world – and one that is so diesel-oriented in its output would certainly impact the price of the fuel.